Superhero Jacked is strongly committed to protecting the privacy of visitors to this Site. You can navigate the majority of this Site without giving us any personally identifying information. However, sometimes we need additional information about you in order to provide you with information or services you want to receive from us. 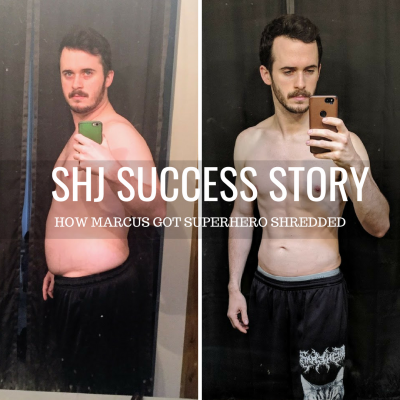 Also, this Site provides a variety of interactive features which provide you with a public forum through which you can provide information about yourself to Superhero Jacked and others. 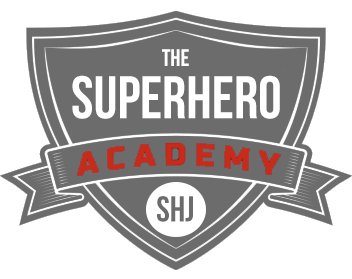 Superhero Jacked believes in transparency and we provide this notice so you can understand our online information practices and the choices you can make about the way your information is collected and used. Personally identifiable information: This is information that personally identifies one individual from another such as names, email addresses, and other contact information. This is information that you voluntarily provide, for example, when you sign up for a newsletter or set up a voluntary user profile to post content within our forums or interactive features. We use this information for the purpose of responding to user submissions and fulfilling requests for further information about our services. The aggregated information gives us insights into how our site visitors use this Site. This data is anonymous and does not contain any personally identifiable information. We use this information to ensure that our website, emails, and marketing efforts continue to appeal to our users. Superhero Jacked does not sell or disclose your personally identifiable information to third parties except to the extent its use is in compliance with this Policy. Specifically, we may use the information you provide about yourself to fulfill requests for products, services, or information, and to respond to your inquiries. We use your contact information to communicate with you about changes to the Site or to contact you about your account with us (if applicable). We store the information you provide about yourself in a secure database in order to provide you with the information, products, and/or services you request. The information is stored for the lifetime of the database unless you request that it be removed. 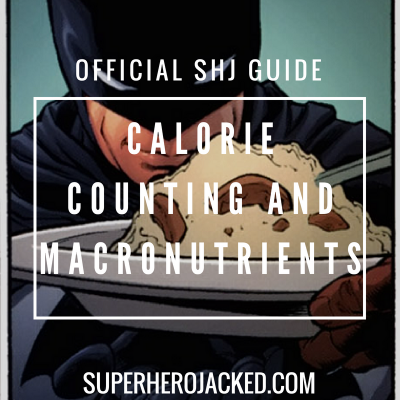 The information you provide us about yourself will be shared with Superhero Jacked employees and service providers only to the extent necessary to accommodate your request. We use non-identifying and aggregate information about the use of our Site for administrative and analytical purposes, and to improve the content of the Site to better fit our audience. Information security is important at Superhero Jacked. Standard physical, electronic, and procedural safeguards are maintained in an effort to protect personal information. We cannot guarantee the security of our database, nor can we guarantee that information you supply will not be intercepted while being transmitted to us through electronic means. We ask that you do your part by maintaining your Internet and Site passwords and access codes strictly confidential.